So, what are some of the ways that magnesium can enhance our physical beauty? 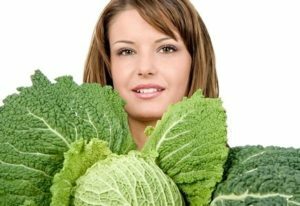 Most people know that magnesium is very important in the absorption of calcium.Magnesium plays a significant role in bone health and maintenance as well as making the teeth harder, stronger, and whiter. Magnesium slows down the aging process in the skin because magnesium stabilizes DNA and RNA which are both negatively charged and are attracted to the positively charged magnesium. Magnesium is also needed for hair to grow properly because chronic stress can cause hair to fall out as a result of unstable blood sugar, chronic inflammation, not eating properly or getting enough sleep. Magnesium is a very misunderstood mineral and the majority of people are unknowingly deficient in this mineral. 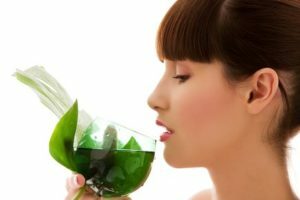 In recent years, many people have begun to understand the health benefits of getting enough Vitamin D and so they have been wisely optimizing their intake of Vitamin D. However, because of an underlying magnesium deficiency, many of these same people experience undesirable side effects and believe the extra Vitamin D is the cause. David Wolfe says in his book Eating for Beauty , “The beauty of our hair, skin, and nails depends on how mineralized we are.” So why don’t you have yourself a yummy green spinach smoothie for breakfast, along with a salad with plenty of green leafy veggies for lunch tomorrow, and turn on the “lamp of life” so your beauty will shine as your body reflects the powerful benefits of magnesium! By including magnesium in your diet every day, your beauty will be radiantly magnified! Here is some amazing information on the benefits of Microdermbraion. Visit my Beauty Studio at Varsity Lakes (Gold Coast) Micro are only $55 for 45 minutes with a relaxing hand, arm & shoulder massage. In 2000 Dr Mark Rubin & Dr Steven Greenbaum statement. The results an increase in the dermal layer, new collagen formation, renewed plumpness of the skin resulting in more youthful appearance. 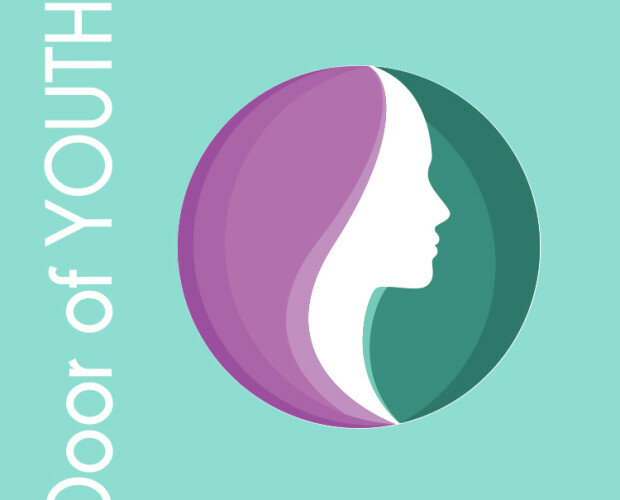 If you are on the Gold Coast call in to Door of Youth Skin Clinic at Hope Island. Contact Debbie on 0404 528 923. The Secret to Youthful skin. GLYCOLIC derived from SUGARCANE The Secret to Youthful skin. We are told sugar is not good for us internally so let’s slap it on our skin as sugarcane is a natural glycolic acid and the key ingredient in anti-aging skincare. As we age our skin starts to look dull, firmness disappears and the youthful glow is diminishing. Our facial skin is made up of three layers the epidermis (what we see), dermis (the middle layer) and subcutaneous layer (the third layer). 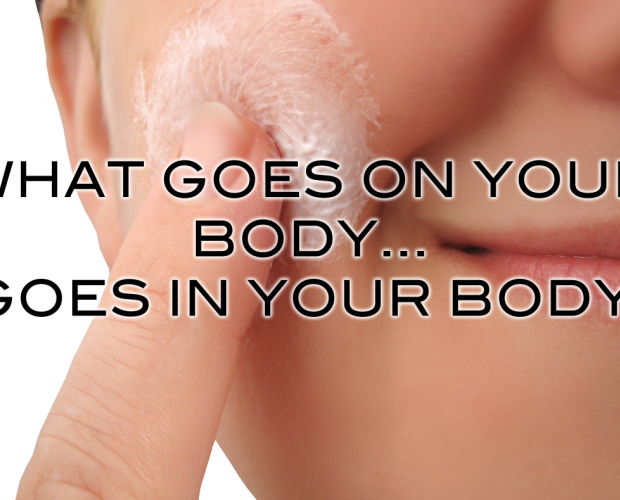 Our skin, due to shedding of skin cells, replaces itself every 7 years. Your skin sheds every 28-45 days, rejuvenating the epidermis and allowing the next generation of skin cells to come forward. We shed about 18 kilogram of skin in a lifetime! We get a buildup of dead skin cells, this makes our skin look tired, uneven tone, pigmentation and fine wrinkles may appear. With younger skin types they get blocked pores that forms pimples and then scar tissue. 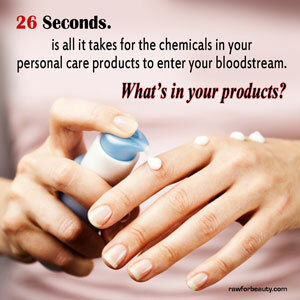 When buying a Glycolic skincare product check the levels of active ingredient. If the percentage of glycolic is not on the label don’t waste your money. For ultimate results glycolic 5% in cleanser and 10+% in serums. Skin needling is far less damaging to the skin than hard laser resurfacing treatments. The skin is mildly injured and bleeds during the process of the bleeding triggers the natural wound healing response the release of platelets which “induce the release of growth factors leading to the production of new COLLAGEN and Healthy ELASTIN. There is NO permanent damage to the skin and the majority of clients heal well enough to return to work the next day. 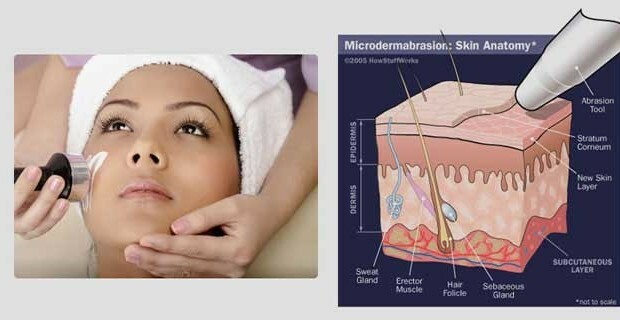 Skin needling is good for all skin types and currently the only way to reverse aging. The roller can be applied directly under the eye and about for an amazing eye lift. Where Laser or IPL skin rejuvenation treatment cannot be directly under or above the eye. Book your complimentary consultation to discuss the benefits for your skin. Call Debbie 0404 528 923 and visit her Hope Island Clinic.